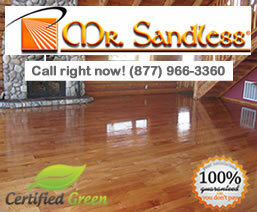 Testimonials: "Wow I can't believe how good this floor looks. I would like to get rid of the carpet and have you guys do the rest of the house." "Thanks for the great job you did for us; it was a pleasure dealing with someone with such good customer skills and service. I would not hesitate to recommend you to our family and friends." "Thank you for your help. It is always a pleasure working with professional people who take pride in their work. I didn't have much luck with the cleaning person or the lawn person, but you made up for it." Eco Floor Finishes Pty Ltd.